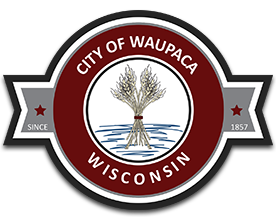 Whether you plan to make Waupaca your ultimate destination or just have a weekend trip in mind, you are sure to have a comfortable and enjoyable time in our city. Waupaca’s entertainment, dining, and shopping options create a great place to visit year-round. The area’s lakes and rivers provide countless opportunities for outdoor fun. And our special events are a great way to kick back and enjoy Wisconsin at its best! The Waupaca area offers many opportunities to explore nature, experience the outdoors, or enjoy a quiet weekend amid the local shops and restaurants. Whether you are looking to get closer to nature or just looking for a change of pace, Waupaca has something for everyone.